Does this putter have a sight line on it? It does not. 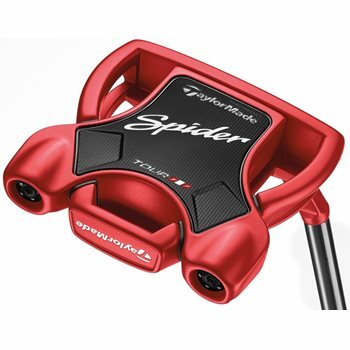 The one listed as the Spider Tour Red #3 Sightline is the one with the line.